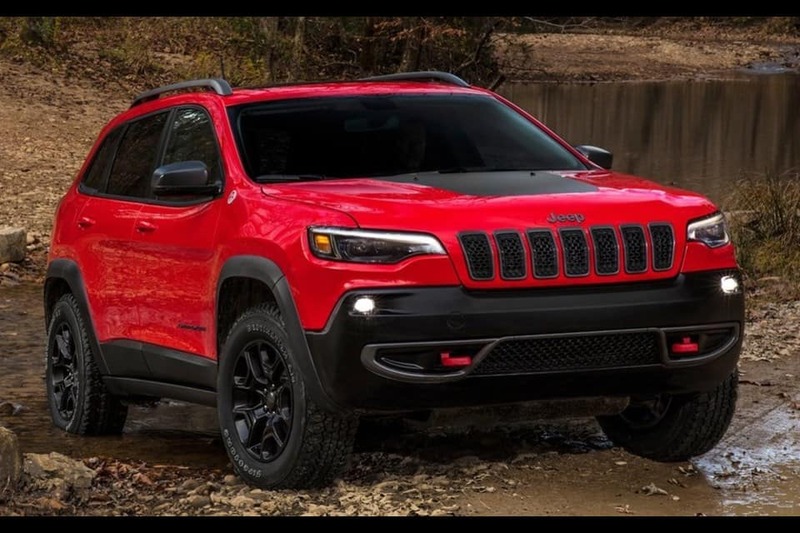 The 2019 Jeep Cherokee is here, with the new“Hurricane” engine, without any electric motors. The new 2.0 liter direct-injection turbo engine is pumps out 270 horsepower and 295 pound-feet of torque. The turbo is optional on every trim but the base; the V6 is optional (except where it’s standard, including on the Trailhawk); and the 2.4 is the base engine for Latitude and the Limited FWD. The Trailhawk is V6-standard, turbo-optional. The color list is now Blue Shade, Sting-Gray, Velvet Red, Firecracker Red, Olive Green, Hydro Blue, Light Brownstone, Granite Crystal, Billet Silver, Diamond Black Crystal, Pearl White, and Bright White. The interior has eight standard airbags for safety; high-gloss black trim and satin-chrome elements help the interior to be distinctive and upscale in appearance. The parking brake lever has been enclosed for easier use, and the front USB port and A/C outlet moved back to create extra space between the front seats. 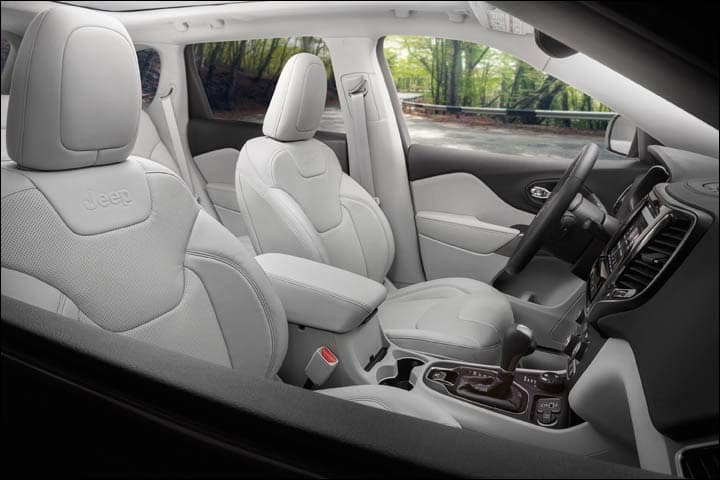 The designers used lighter color tones on lower trim panels, matching the seating; new seats come with cloth or Nappa leather, and can be power adjustable and heated/ventilated. 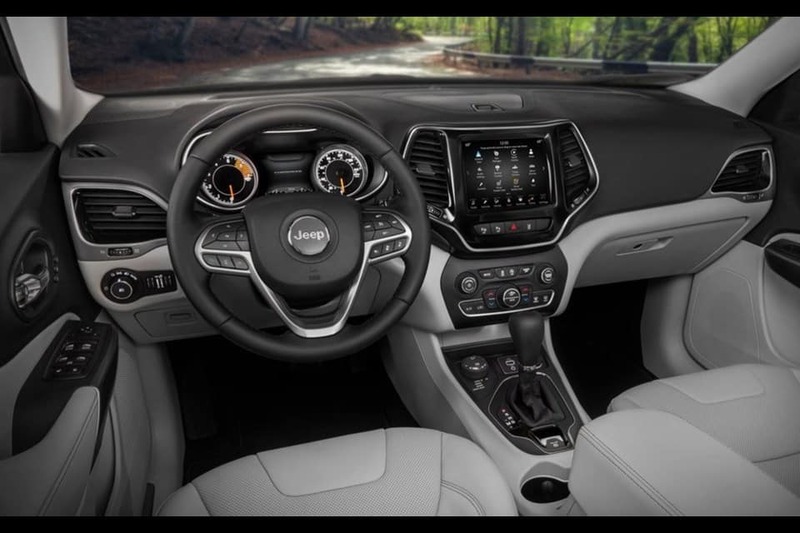 The Latitude / Plus have a standard 3.5 inch trip computer and 7-inch stereo screen; all higher models have a standard 7-inch “multiview” (trip computer/gauge) display and an 8.4 inch stereo, with navigation optional on Limited and Trailhawk but standard on Overland. Buyers of a Latitude Plus or higher can opt for an Alpine 506-watt, nine-speaker stereo; it’s standard on the Overland (on Trailhawk, buyers have to get the L Plus package to buy it). The standard setup is a six-speaker stereo with USB and plain audio input. automatic control with a humidity sensor and a better air filter. which itself is available on Limited and above. Blind spot monitoring and rear cross path detection are included with SafetyTec on Latitude/Plus, and standard otherwise. Lane departure warning is part of a package on Limited and above. Remote starting is part of various packages on most trims, standard on Limited and Overland. Trailer towing is optional on all but the base Latitude, and includes heavy-duty engine cooling (except with the 2.4), an auxiliary transmission oil cooler, class III hitch, four and seven pin wiring, and a full-size spare. 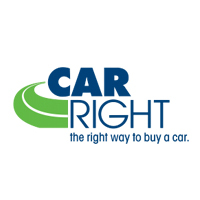 CarRight is your Pittsburgh PA 201 Jeep Cherokee Headquarters. Serving Pittsburgh, Moon Township, and the Greater Pittsburgh area.